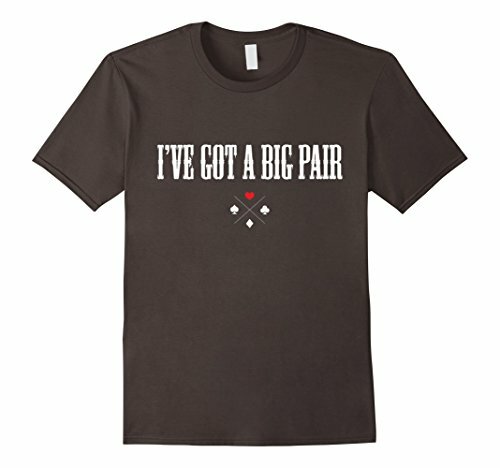 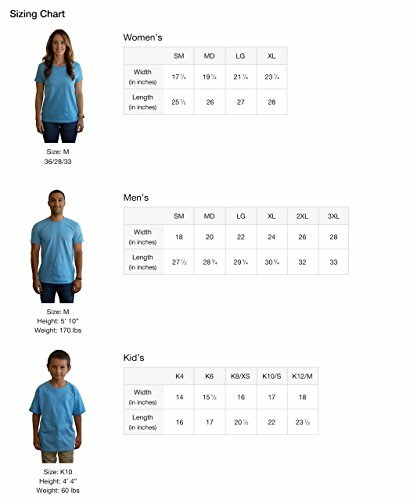 This is a clever shirt for any poker lover, father, mother, daughter, son, friend, casino tourist, coworker, or gambler who loves playing texas hold em. 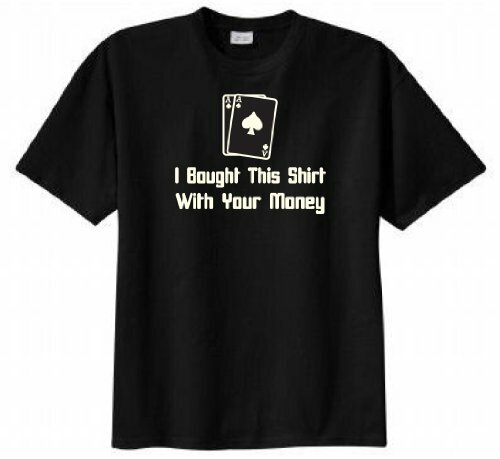 Grab this shirt and confidently raise, go all in, and play cards like the professional poker stars. 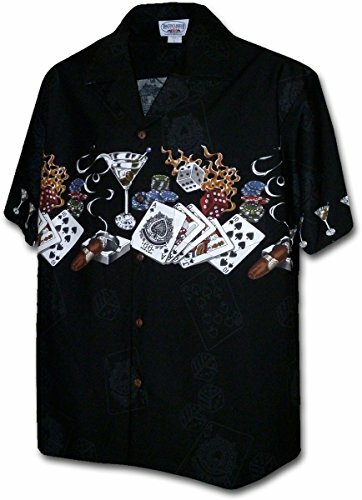 Wear it like a pro gambler and don’t be scared of the river. 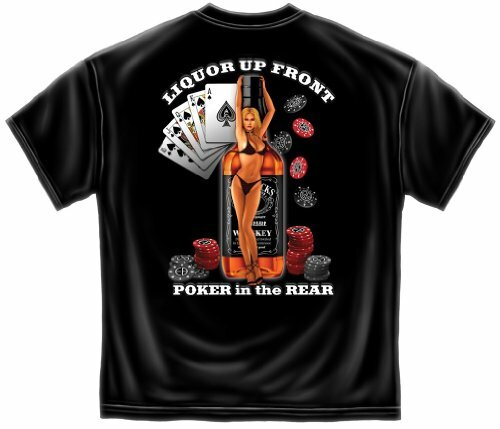 Perfect gift for a birthday, holiday, vacation, or poker tournament. 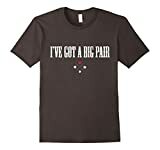 But don’t listen to us, we’re probably bluffing.